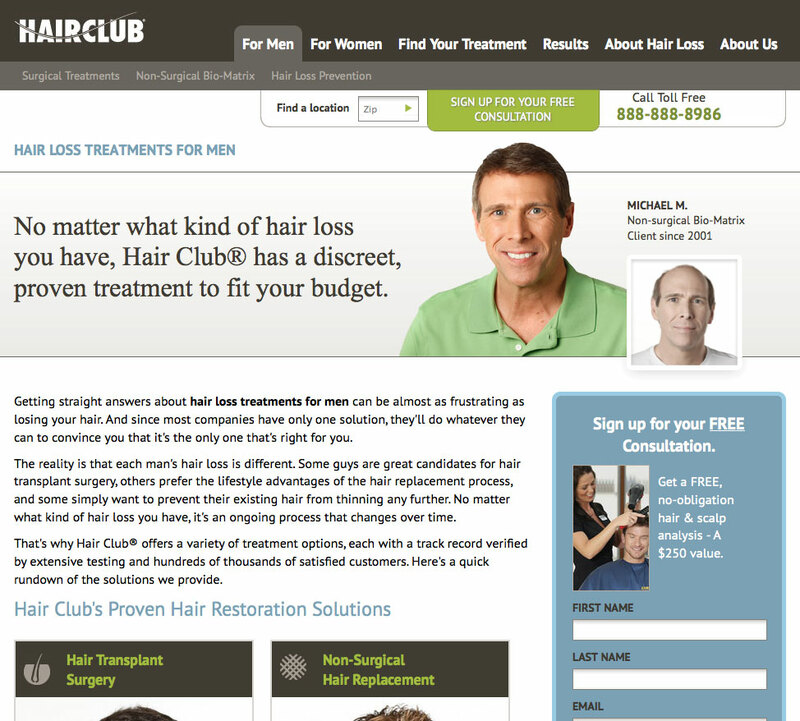 Revitalizing the Hair Club website was more than just a copywriting assignment. I had the privilege of working with a talented design firm who brought me in to participate in early strategy sessions. The end result was a dynamic new site that better positioned the client to compete in a changing marketplace. Posted in Sampler and tagged Web Copy. ← Are you a crusader or an ambassador?